Cloud-based accounting enables total flexibility to access and work on your data in real time, whenever and wherever you want. It generates accurate reporting data and can automatically back up your data on secure servers. Firstly, it’s useful to understand what ‘the cloud’ is. It has become an increasingly common buzzword, but what does it mean in practice? 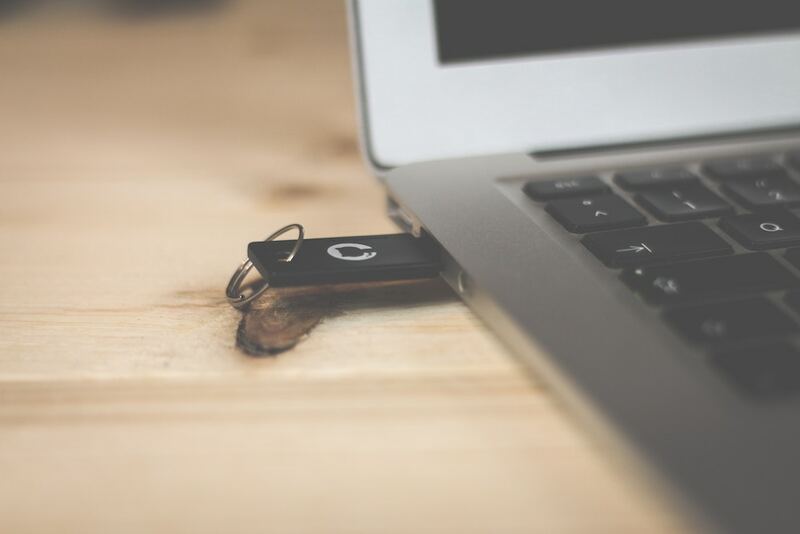 Traditionally, we have used our own IT equipment to store software and files, from servers and computer hard drives to USB sticks. In more recent years, with the advent of faster and more reliable internet speeds, it has become possible to access programs and data online rather than relying on our own IT hardware to do all the heavy lifting, with software taking up space on the hard drive and eating up memory. Cloud-based services allow you to store your data on secure, off-site servers anywhere in the world and the ability to access your programs and files from anywhere with an internet connection. How does this apply to cloud-based accounting? In short, it’s the difference between using accounting software, records and files which are trapped on the hard drives of the desktop computers physically located in your office and instead harnessing the power of the internet to unlock more efficient and more flexible ways of working. Cloud-based accounting software is being adopted by a large and growing proportion of both accountants and Small to Medium Enterprises (SMEs). 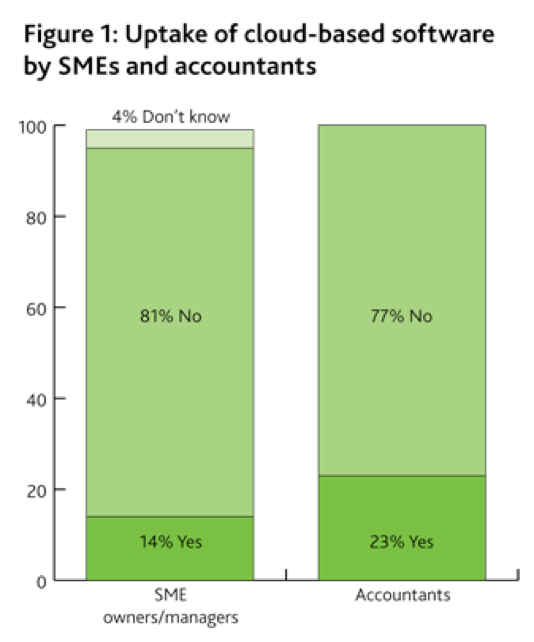 Currently, 14% of SMEs in Australia are using cloud-based accounting software to manage their accounts, with the uptake of cloud services particularly high amongst younger SME owners/managers – 31% of respondents aged 18-35 have adopted cloud software, compared to 12% of those aged 35 to 49 and 6% of those aged 50 or older. SP Solutions are Silver Partners with Xero, we have certified Xero trainers who are ready, willing and able to work with you through the set up, the use and the growth of your Xero experience. What are the benefits of cloud-based accounting? What does that ‘improved efficiency and flexibility’ mean in real terms? The cloud unchains accounting from the individual desktop computer, and enables you to access and work on your data in real time, from any device, whenever and wherever you want. It generates accurate reporting data and can automatically back up your data on secure servers. What’s curious is that while cloud use among SMEs is relatively low in Australia, SMEs expect others to adopt cloud-based technology in the near future. 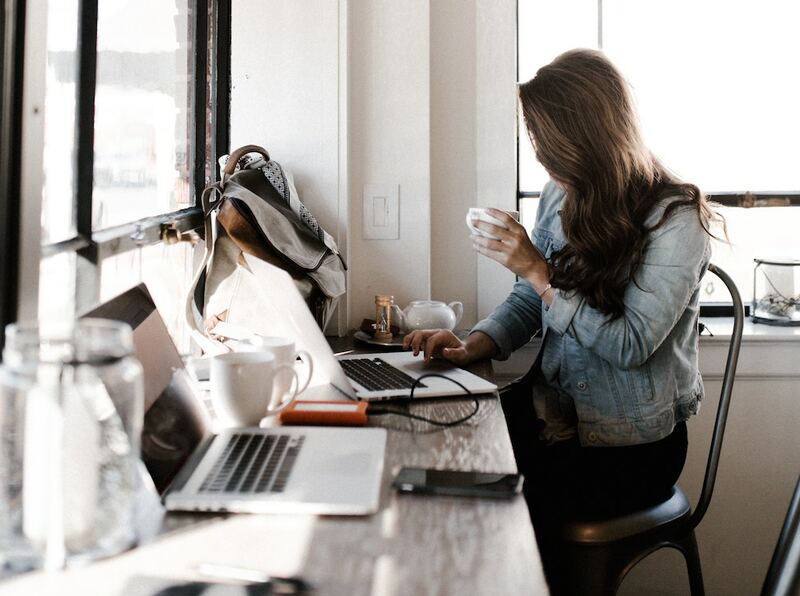 According to a Reuters study, more than half (53%) of Australian SMEs say they will consider looking for a new accountant if their current accountant fails to embrace the cloud in the next two to three years. So, what specific benefits does cloud-based accounting offer small to medium businesses? None of the expense or stress involved in maintaining and upgrading big hardware systems such as servers. This can all be handled by the cloud service provider. No manual updating required for tax table updates and version upgrades. Backups are completed automatically with free updates instantly available. The benefits of cloud-based accounting for SMEs are clear but, as with any new technology, there are often concerns around the security of sensitive information. In fact, it improves on the security offered by traditional desktop accounting software. When accounting software, and all the data that comes with it, is stored on a computer hard drive which is lost, stolen or damaged a data breach is an immediate concern. 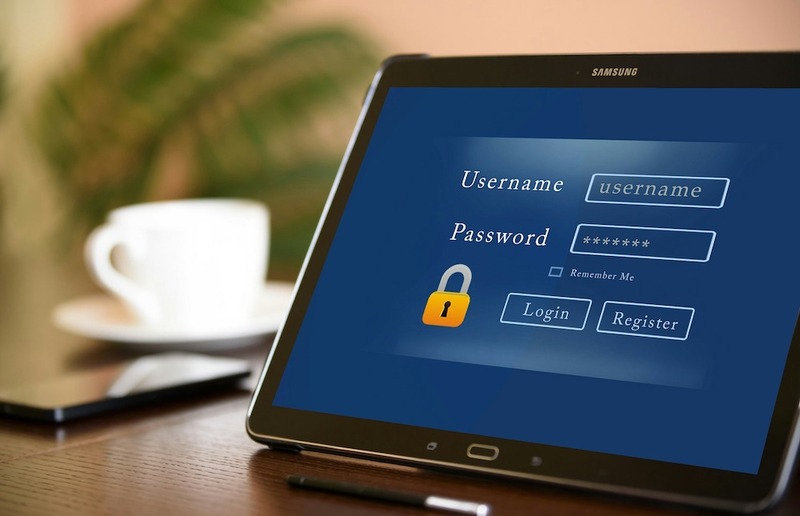 With cloud-based services, where data is safely stored on remote servers, even if your device does fall into the wrong hands nobody can gain access unless they also have a login to view your online account. In addition, the cloud-based model also means that there is no negative impact on productivity due to the loss of just one machine that held all your data. Instead, all your data is remains secure on offsite servers and, as soon as you grab another device, you can be back up and running. 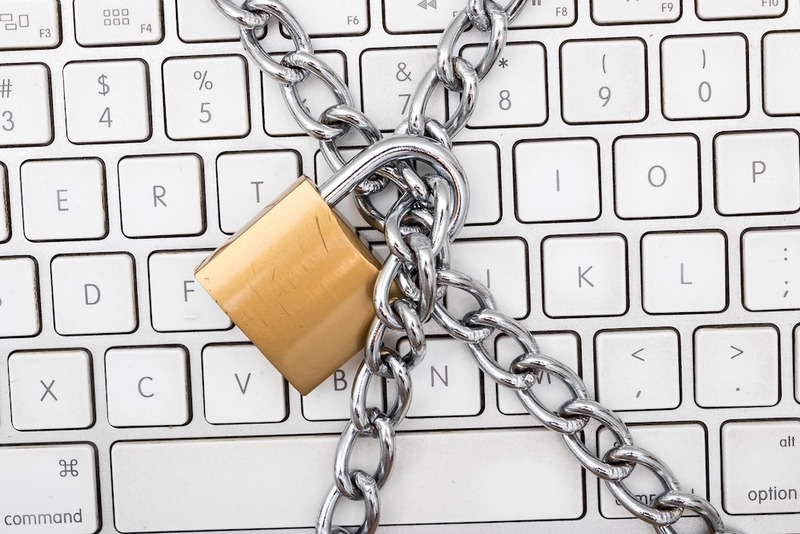 Beyond unexpected events, cloud services also make sharing information more secure. Rather than entrusting information to email and USB drives, cloud services allow you to invite others to view the information you need to share with them and control their level of access you want to grant. The functionality of Xero can be massively extended by using add-ons – these are other online services that integrate with Xero to offer features other than just accounting. If you are looking for help in finding or selecting the most appropriate add-on for your specific needs, or need help to implement your choice into your own business practices, please give us a call. Call Gemma (03) 9355 0500 to arrange a 5 minute telephone meeting with one of our Xero Certified Advisors.